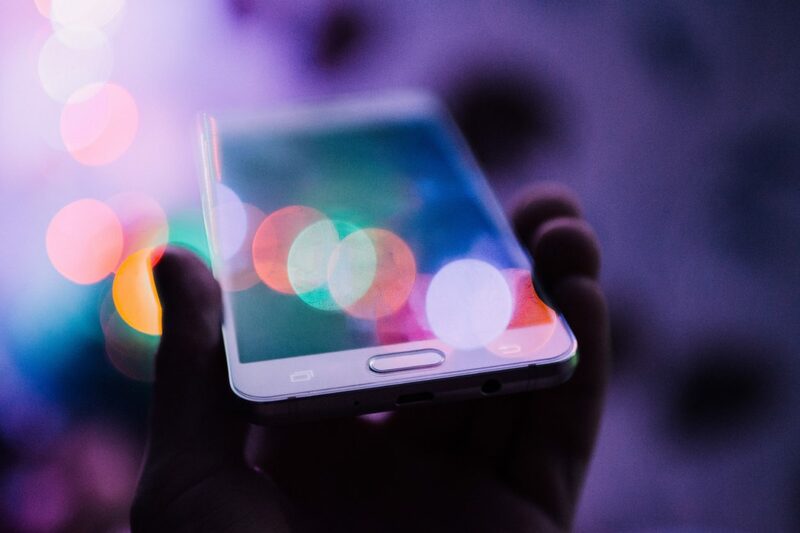 Where did you hear about Topcoder and when you did you become a member? I heard about Topcoder for the first time from Facebook. One of the Topcoder members from Indonesia (Fajar M) often promoted challenges and shared news in a Facebook group I followed. Although it looked really cool, I didn’t really understand how it worked and didn’t get a chance to dig in more until I met Fajar in person at the TCO15 Design Final in Yogyakarta. I was curious about Topcoder and decided to attend the event to meet him. I was surprised because the on-site tournament was much cooler than I expected. He explained to me how Topcoder works and about the event. I was surprised and totally excited to attend the event from the beginning until the end. And TCO15 was really a bang! For the first time I saw world-class designers from around the world gathering to compete. Moreover, I met my Facebook friend, Jeni Roxy, who qualified as one of the 10 finalists. From the event, I also realized that design competitions can be way more awesome than just participating in online contests from home and you can win $$$. 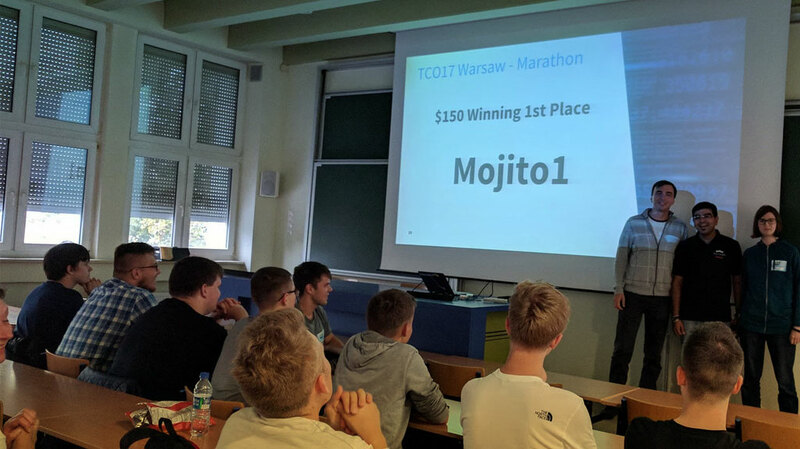 Topcoder not only offered a huge prize, but also provided a great chance to make new friends and get cool experiences from an on-site tournament. Spectators like me also had a chance to win $$$ from 1-hour live RUX challenges. I was super excited and I won most of the challenges. I told myself and hoped someday I could be one of them. Then, I was really motivated and decided to join as a member by registering on the website and trying to participate in challenges. Although you registered a year and a half ago, you weren’t really active. Did you have a full-time job? Tell me more about it. Yes, I must admit it is very difficult to work on challenges while you have a full-time job. At the time I joined the community, I was working as a remote UI/UX designer for a software house based in Vancouver. I invited some of my friends to join me in the company and we created a small design team here in Yogyakarta. Apart from design, I also run a photography and videography business. How long have you done design and what is your favorite thing to design? I’ve loved to draw since my childhood. I started to learn about computer graphic design in high school and learned about web design in college. I love everything about design — from hand-drawn illustration, vector graphics, digital imaging, and making user interface. Since I’ve been designing interface these past years, UI/UX design is my favorite thing. I saw that you hold meetings with designers to help them. What’s the one piece of advice you always give them? What’s the thing you’re asked most often? I always tell them that being jobless and free is a gift because there are always things to work on in this world. So no more complaining about the difficulty in looking for a job as many people do nowadays. 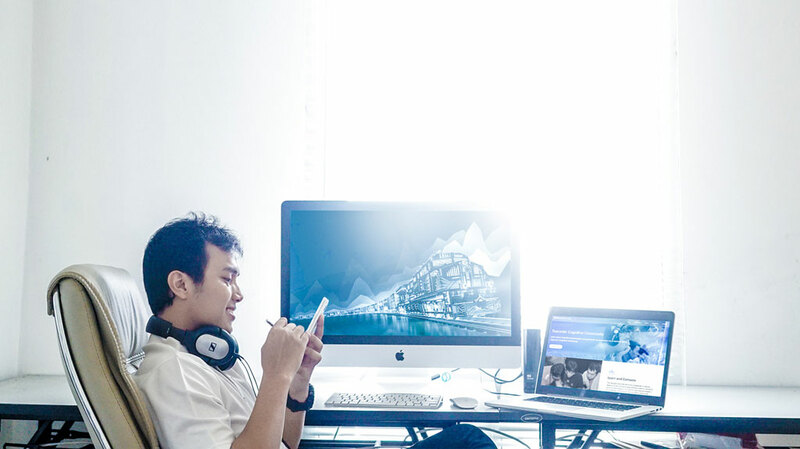 As a designer who started from freelancing and crowdsourcing sites, I always try to inspire them and tell them the best way to work in today’s internet era is by becoming a remote worker — working from home and getting income from the internet. And how we need to be grateful about the opportunity and the convenience of being a designer who is able to maximize the internet to learn, improve visual experience, and find income. How was the experience of attending TCO16? TCO16 was an unbelievable experience. As a new member, I never imagined I’d have such an opportunity — one that I was dreaming about back in 2015 when I attended TCO15. I almost gave up my dream because I couldn’t compete in many online challenges to collect points to pursue TCO16. 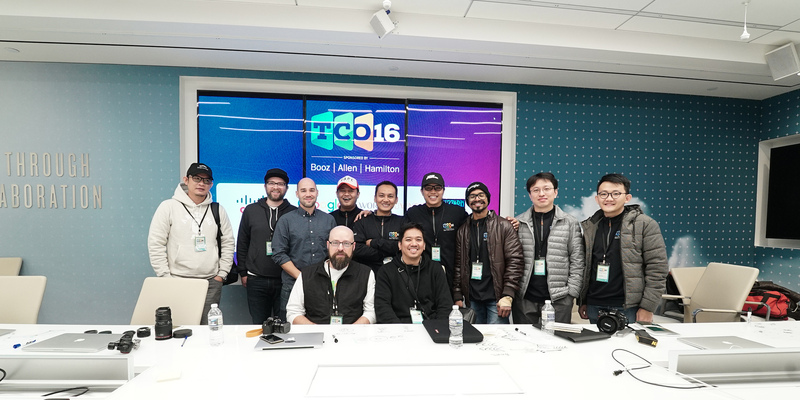 When Topcoder announced there would be a TCO16 regional design event in Indonesia and there would be 2 tickets to TCO16 design final in Washington D.C., I was super excited and did my best! The TCO16 design final itself was an amazing experience. Rather than having the pressure and stress of competition, I enjoyed the design final onsite event more. Apart from all the excitement of going to Washington D.C. for the first time, meeting lot of new cool friends, and all the amazement about the venue, the on-site design final format was more like a workshop and idea sharing. I never targeted anything for the TCO16 design final, because being able to attend and become one of the finalists among all the designers who inspired me sooner than I expected was already a gift. So I went there without worrying about anything. Can’t believe my ideas got me 3rd Place. What steps do you follow when you have to design fast and deliver quality work like for TCO rounds? Understand that basic UI elements like header, footer, sidebar, containers, etc. will always be required and there is no need to think about it. So start working on it as soon as the time starts. While working on basic UI elements, use the time for thinking through the ideas. Get used to multitasking. Focus on a functional element. Make it perfect before moving to another element; so we don’t have to come back and forth just to revise and polish what has already been done. Use a MacBook Pro. This is personal preference, but I love working on my MacBook Pro 15” Retina display on its native resolution (2880 x 1800px). Larger space means more flexibility to open multiple windows at the same time. I open brief, reference, and workspace at the same time without have to switch tabs. I also love to work using a touchpad. The interaction is more direct and intuitive than using a mouse. Also, using a touchpad means shorter travel with a keyboard. Last but not least, be excited and motivated to race with the time. How has Topcoder changed your life? 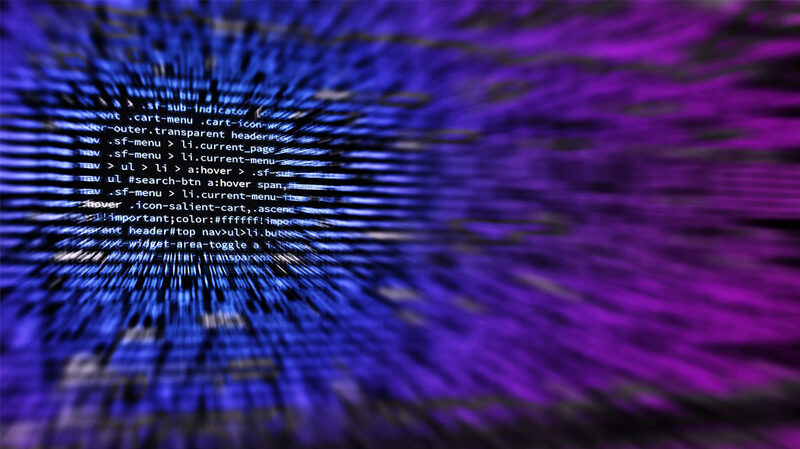 What I really still can’t believe in my Topcoder journey is… how Topcoder brought many surprises in my life in such a short time. I have known about Topcoder since 2015 from TCO15, and I was surprised because there is no such event like TCO. I was more surprised and inspired because we have champions from Indonesia (Abedavera). I was sad because I couldn’t compete much in the online portion and was unable to collect points. But Topcoder gave me a surprise in TCO16 by giving away 2 tickets to finals in the TCO regional event. I was surprised that my dream last year to be one of the finalists was able to come true sooner than I expected. I was way more surprised that I was chosen as the 3rd place winner. The surprises didn’t stop there. Months later, Adam (adroc) surprised me by saying Ryan (Global Design Manager, GE Transportation Innovation Lab) was interested in asking me to join his design team. I asked Adam whether this is something common. He said some community members get their dream jobs by competing at Topcoder. So glad I am part of the Topcoder good news! 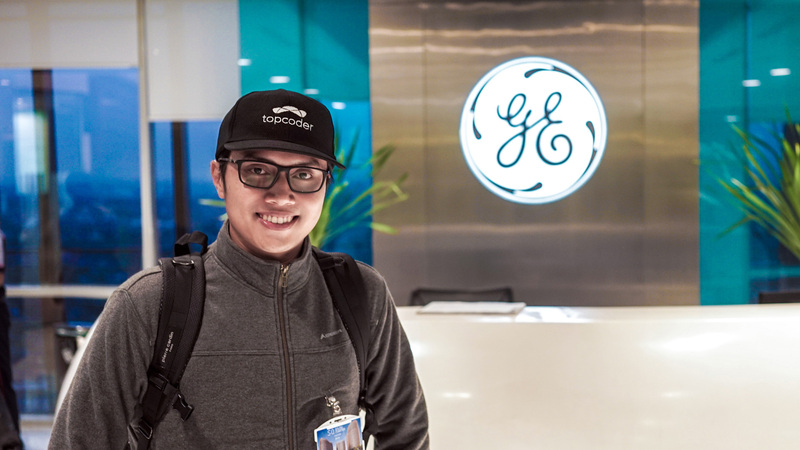 Give us more details about working at GE transportation. What exciting things are you working on? Any new things you’ve learned so far? At GE Transportation, I am going to work with the Innovation Lab team in Atlanta and GET Digital Solution team in Chicago. I was given an option to relocate to Atlanta or work from home. We agreed for the early years it would be a better idea to work remotely while getting used to GE’s transportation challenges in the U.S. and work scope. By working remotely, I will still have time to contribute to the Topcoder community and join challenges in my free time. As a person who had not worked as a designer in a big company (let alone a top Fortune company like GE), there was a lot of excitement while learning how the company treats their employees with all the benefits and how employees are supposed to act in the company. I learned that GE has its own way to help their employees choose their own career path and everything was self-service. I also had a chance to attend the GE digital industrial event in Jakarta and see the GE CEO in person sharing a great insight about the company vision. All these corporate experiences I’ve never experienced before. In the design team itself, I will learn a lot about the design thought process in an enterprise-level business; something I never experienced while working as freelancer. Hopefully there is something I am able to share later. How would you describe TCO to someone who has never attended it? Use 5 words maximum. Amazing, awesome, unforgettable, friendship, life-changing. I saw you take amazing photos and make professional videos. Is this a hobby of yours or are you doing it for clients too? How did you develop this passion? Do you have a link to your videos/photos so all members can see the high quality? I started to learn photography because of design needs. Years ago when there were not as many royalty photo resources as nowadays, I used to take pictures for website backgrounds, headers, etc. to suit my own design needs. I started to fall in love with photography. Photography moves me to discover new places, meet new people, and bring joy to others. It balances my life as a remote worker who used to work alone and sit in front of a computer for half a day. With photography I learned more about composition, color harmony, point of interest, etc. which indirectly developed my design taste. I started to invest in more photography tools and bring my skills to the next level. A lot of people love my photos and video work and hire me professionally, including Topcoder. Video of TCO16 Regional Event, TCO16 Washington DC and New York Trip are some videos I shot and edited — featuring the community. Please visit http://overloops.com to see my photo/video work. Do you have a link to your design portfolio you’d like to share?